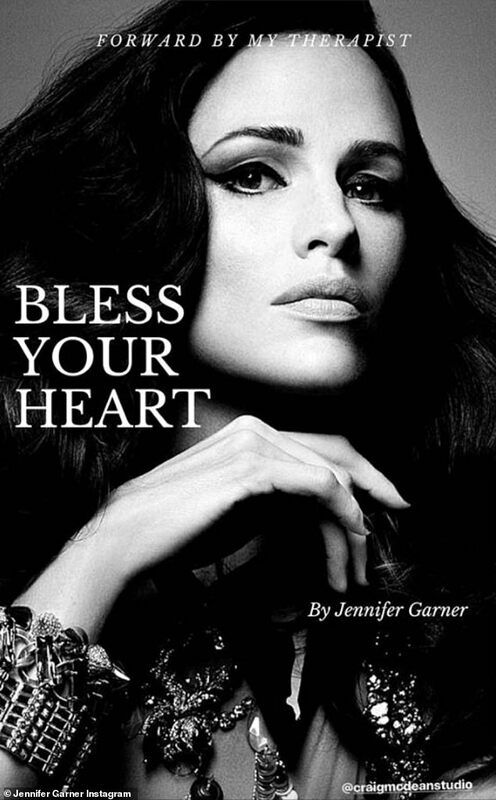 Jennifer Garner may or may not have penned a memoir. 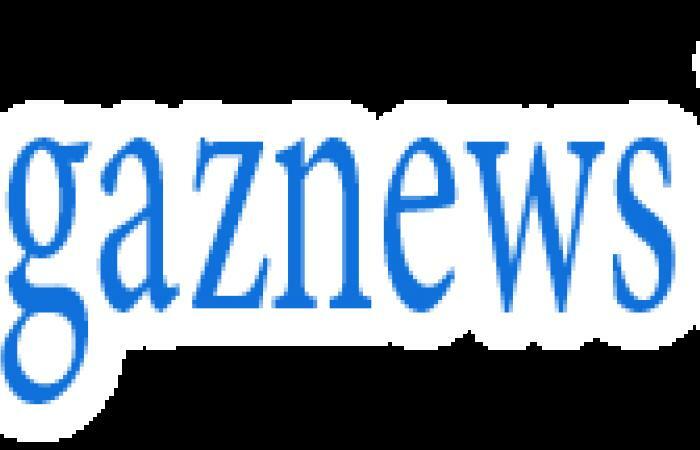 The 46-year-old took to Instagram on Monday to share with fans that she has a new book out called Bless Your Heart. Catch is ... it's April Fool's Day. Celebrities are notorious with pranking their fans on the holiday of hijinks. 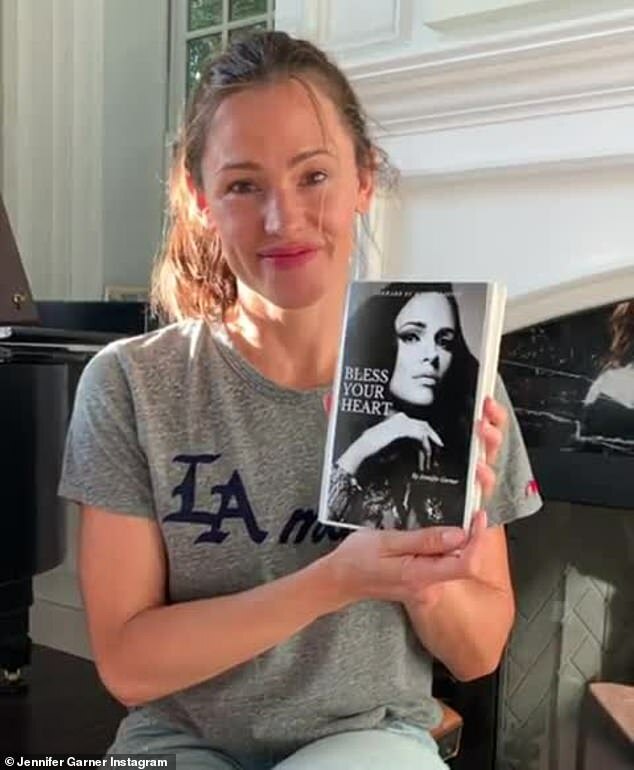 Garner appeared makeup free in a social media video holding a brand new hardcover book with her face on the dust jacket. On the black and white cover, the actress was fully made up with vintage glam makeup and a dramatic cat eye. 'Bless Your Heart' read the title in white letters. The physical book was clearly real and the cover looked legit but the whole shabang appeared to be an elaborate social media hoax for the holiday. 'This whole process has been humbling and illuminating, taking me deep into places I didn't even know I could go,' Jen wrote in the caption.